Does your business export goods or services? For the detailed results of this question, click here. 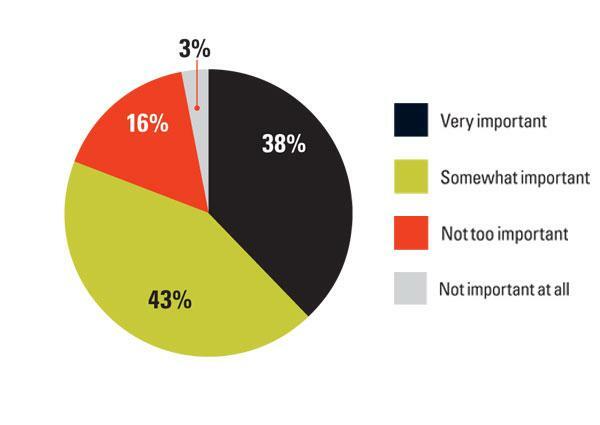 What export markets, if any, do you see your business focusing on in the next five years? What are the biggest challenges you face expanding into global markets? 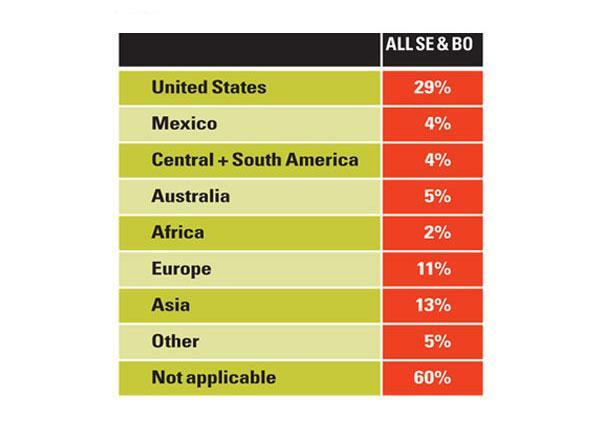 Do you see your business expanding in any country/region in the next five years? If so, which? 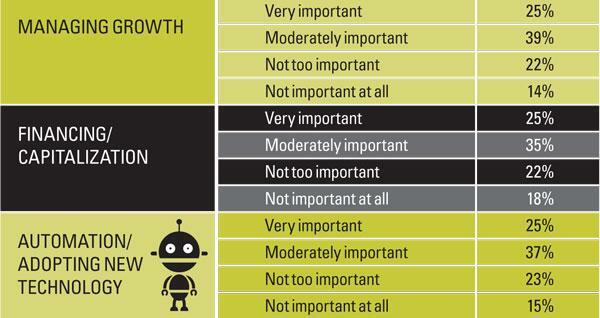 What do you expect to see for growth in your business over the following periods? How important will each of the following issues be for you? How important is innovation to your company? 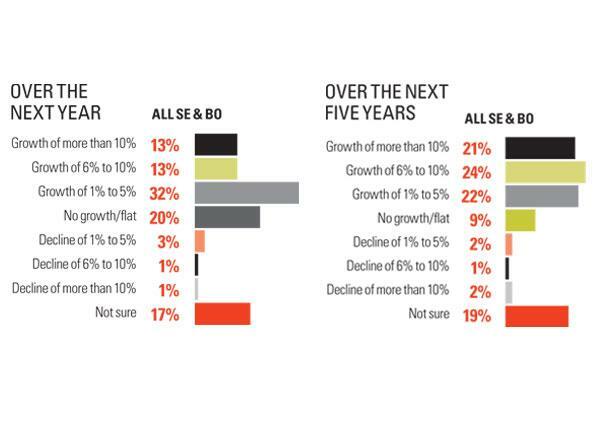 What do you foresee being the biggest challenge facing your company in the next 5 years? 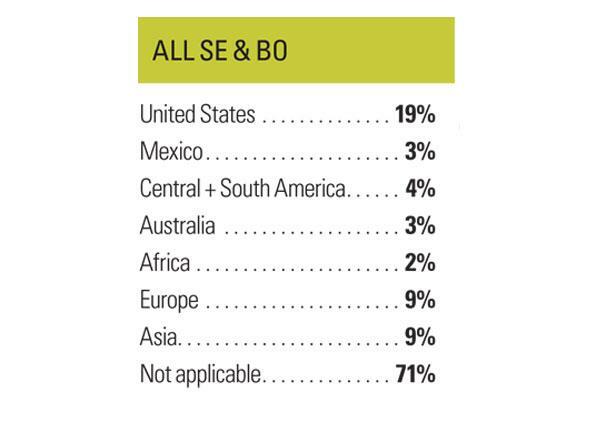 How optimistic or pessimistic are you about the future of each of these economies? 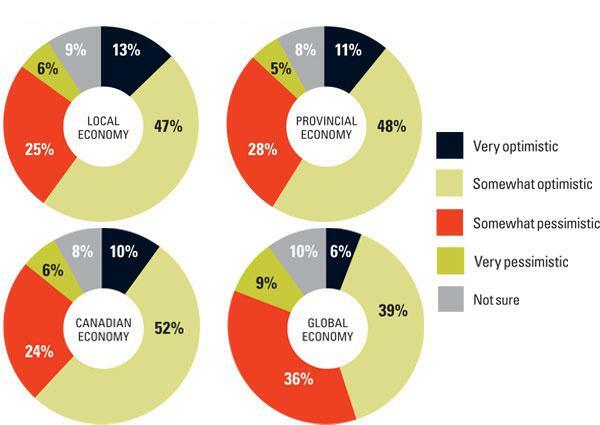 Despite global uncertainties, concerns about attracting and retaining employees and the cost of doing business abroad, B.C.business leaders are an optimistic bunch. That’s the core finding from a survey conducted by BCBusiness with market researchers Insights West, in partnership with Grant Thornton LLP. 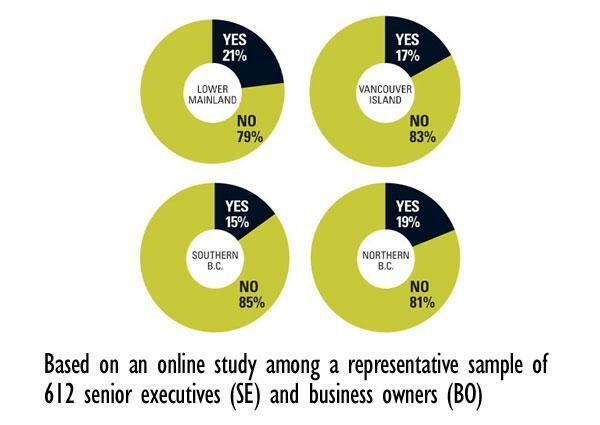 The survey, conducted between June 2 and 14, asked 612 senior executives and business owners in B.C. everything from whether they export (and to where) to how much growth they see for their business in the years ahead and what are the biggest challenges facing their business. As for how a business can minimize the risk of “regulations” in foreign countries—or more generally, operate in a country with very different rules and regulations—the answer is twofold: do your research, then access your network. Robert Riecken, partner and market leader for Grant Thornton LLP's south coastal B.C. 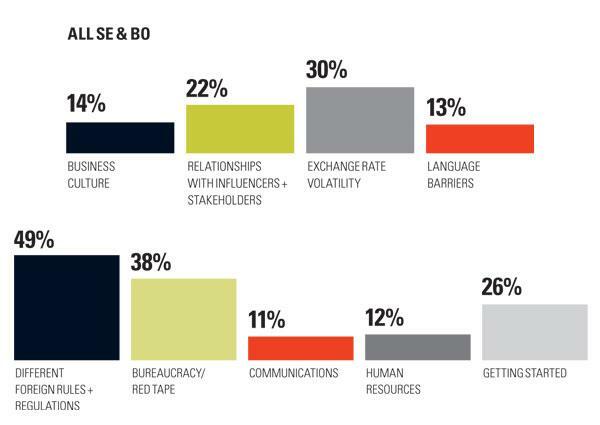 practice, says that when considering entering a new market, there are myriad government programs and “Doing Business In” country profiles that can help a business navigate murky global waters. Riecken also advises businesses to access the international network of their professional advisors. According to Grant Thornton LLP's Riecken, innovation is often thought of in monetary or technological terms—and when framed as such, it’s clearly something that companies with bigger resources are more inclined toward. But if you broaden the definition of innovation—to other, non-monetary, non-technological ways of differentiating yourself from your competition—it really is something that any business can and should embrace. Indeed, says Riecken, the openness for changing business models—“to thrive in a time of disruption”—is equally, and sometimes more, evident at the small-operator level. “It comes down to the definition of innovation,” he adds. 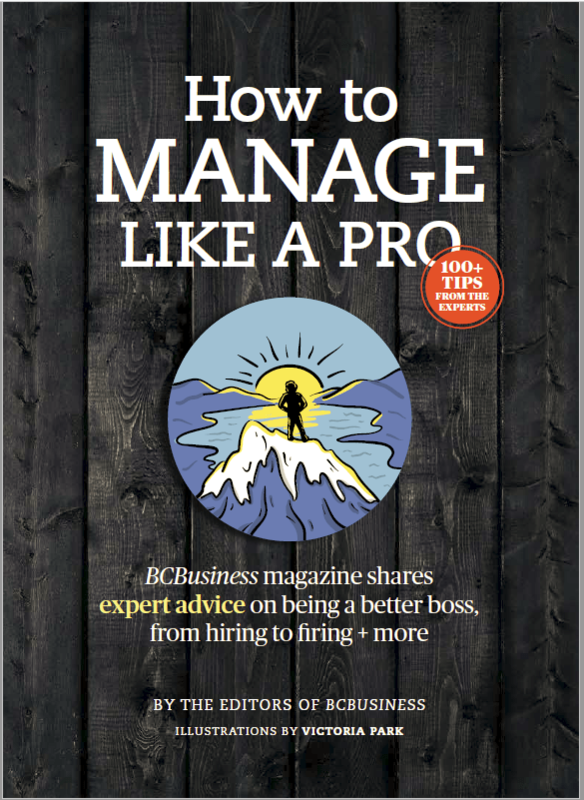 Methodology: Results from the Insights West/BCBusiness private business survey are based on an online study conducted from June 2 to June 14, 2016, among a representative sample of 612 senior executives (c-suite, VP and director level) and business owners in British Columbia. The margin of error–which measures sample variability–is +/- 3.9 percentage points.